1 St Mary's, Isles of Scilly, England. Not a WP-mega, but definitely a crazy inland one! A Cory's got photohraphed today 'banking' over the park. Pictures see the Twitter thread. Found washed ashore today and taken into care! . 1 Alderney, Channel Islands, England. Paul Veron and Catherine Veron. 1 St Agnes, Isles of Scilly, England. Empidonax sp. at fishing boats, showing well. Later in the day identified as most likely Acadian. 1 Titchfield Haven NNR, Hants, England. 3th for the UK, 7th for the WP. Still present. .
3th for the UK, 7th for the WP. Relocated today..
3th for the UK, 7th for the WP. 1 1cy, Kilnsea, Yorkshire, England. Present for its 10th consecutive day; 3rd British record if accepted. 1 Breydon water RSPB, Great Yarmouth, Norfolk, England. 4th for Great Britain, still present. 1 Yare river, Great Yarmouth, Norfolk, England. 4th for Great Britain . 1 2cy male ssp hudsonius, Portland, Dorset, England. 1 Rutland Water, Leicestershire, England. 1 Lower Moors, St Mary's, Isles of Scilly, England. 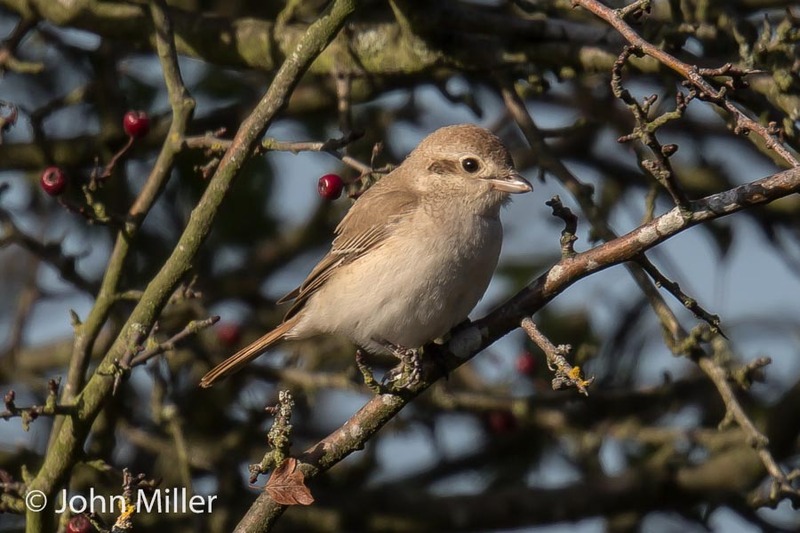 1 male, Ouse Washes, Cambridgeshire, England. 1 male, Fen Drayton Lakes RSPB, Cambridgeshire, England. Still there, first seen 19th October 2013.